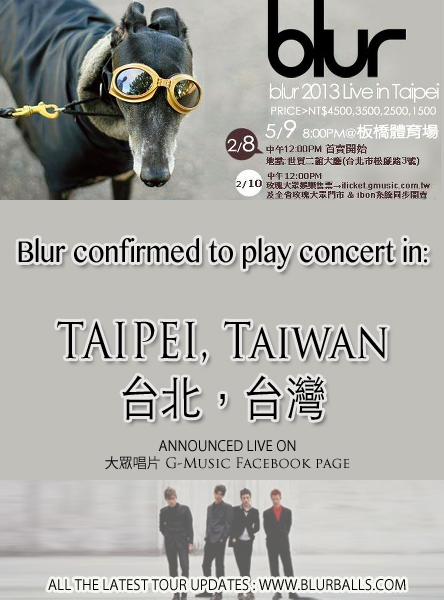 Blur has been set to tour for another Asian date - Taipei, Taiwan, for their 2013 World Tour. 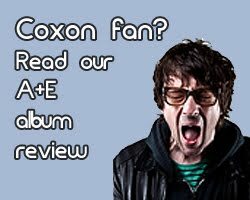 This follows on from a string of Asian venues announced, including Japan and also the latest addition - Hong Kong - to the line of new gigs being revealed by the band. The gig will be held on May 9th 2013 at 8pm, just three days after their concert in Hong Kong on May 6th. 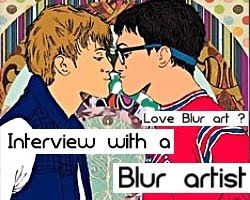 The announcement of the second 2013 non-festival Blur concert not yet been officially announced by any promotional companies. The information is based on the image below, which was posted on the 大眾唱片 G-Music Taiwan Facebook page recently. The message was removed by the page shortly after it was posted, but screenshots still remained in gig forums all across the city. 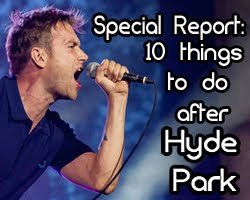 An insider source reveals: the Asian recording company lost the bid for Blur in the last minute, and therefore hastily removed the Blur gig announcement and ticketing information. 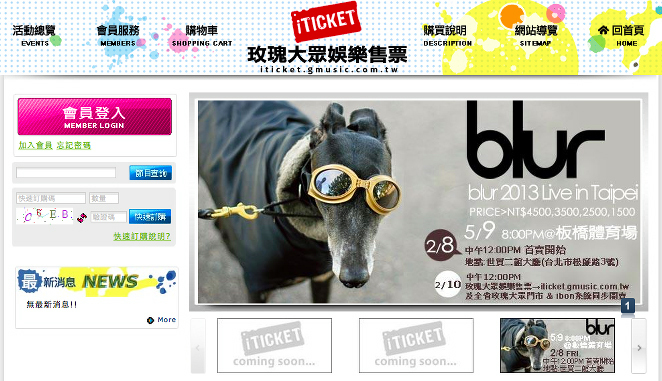 Apparently, specific news are to be announced this Saturday (9th February) as to who will finally get the bidding rights to host the Taiwan Blur concert. 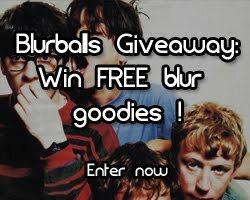 Regardless of which recording company is hosting the gig, it seems that Blur are definitely set to play Taipei, Taiwan, for their 2013 World Tour. 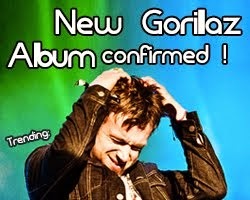 They are already listed on GigWise Taiwan as a main act in this year's list of concerts. Keep your fingers crossed and stay tuned for official confirmation, ticketing information (to be announced but you can click HERE to see the page) and the full set of details later. 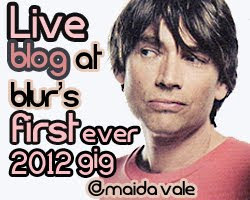 Check out our Blur World Tour page for all the dates in a convenient table.